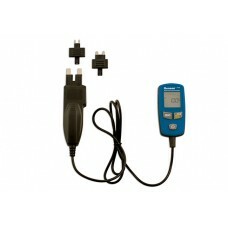 A range of specialist meters for measuring the current draw of equipment. 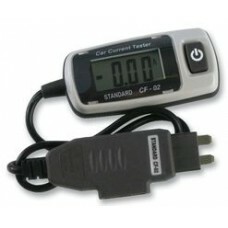 These devices ease the problem of connecting into a circuit to measure the current. 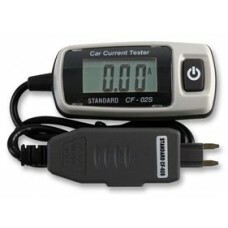 1999 count digital current meter for easy measurements on Standard ATO blade type automotove fuse bo..
Professional automotive current tester with LCD display. Plugs directly into the fuse box and can be..